I'm very excited about the opportunity to work with a team of clever, tenacious, and motivated people who are really passionate about building and developing brands. 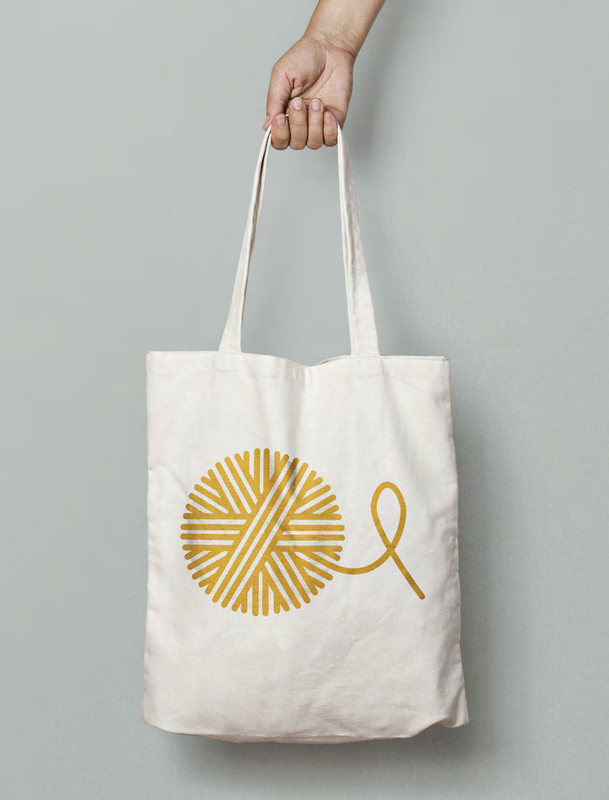 I adore the work that is coming out of the Vander Brand studio—and I think I may fit well with you. My interests have always met at an intersection of the visual arts, community, and storytelling, and my design work is informed by a unique breadth of experience, a lateral approach to research, and a desire to understand the world around me. I'm a versatile design thinker and I'm most comfortable in collaborative situations. As a graphic designer, I believe in the power of design to help direct or create connections to big ideas, whether that's a product, a process, or a way of being. I also have a BA in Philosophy, I've worked in a Toronto homeless shelter, I was a community organizer in Winnipeg, I have retail management experience, and I'm a constant learner... As an independent designer, working largely with entrepreneurs growing their first business, these qualities have been a great asset to my clients and ultimately to creating great customer experiences. The greatest work I've done has always been in collaborative settings with truly engaged designers and collaborators who were looking out for the client's best interest. In the best cases, the client would be part of that process from the start, and directly in contact with the full design team. Rapidly firing questions across the table in these early meetings were incredibly helpful for clearly marking our trajectory and setting useful goal-posts for the remainder of the design process. I have had the opportunity to help entrepreneurs build their visual identities from scratch and also to help established brands to refresh or update their identities. The reasons to make such a change are varied, but usually are (1) a response to a new direction or vision for the business, or (2) to bring a successful company into a new stage of growth with a visual update that reflects their brand into the future. Maintaining the equity that a brand has already established in the market is of course the most important factor. 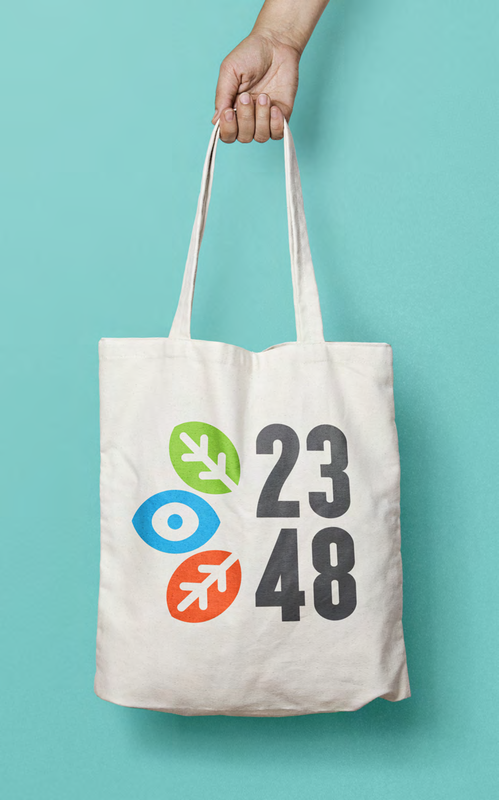 I recently worked with Tamarack Clothing in Winnipeg, Manitoba, to rebrand their 25+ year business, and I'm very proud of the results. 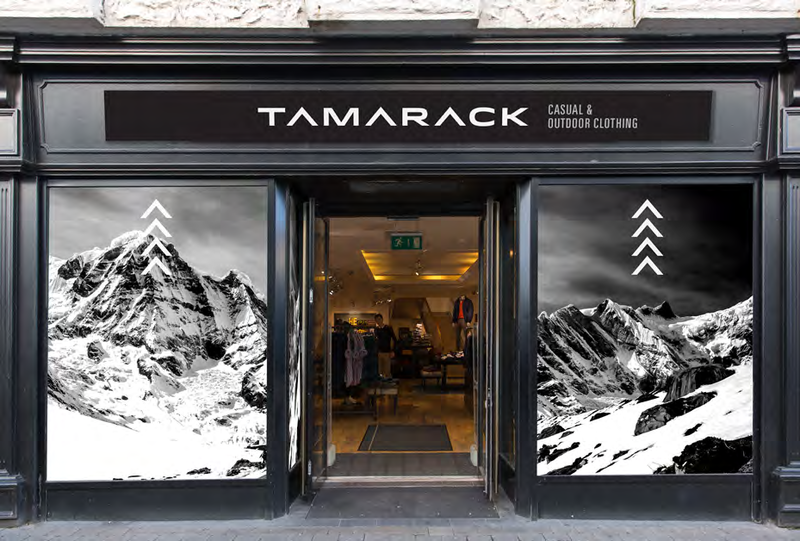 The company had become more specialized as a high-end outdoor clothier instead of an out-tripping gear specialist—the customers of Tamarack over the years had driven that change and the name Tamarack had come to be synonymous in Winnipeg with high-end outdoor wear. But the old identity was failing to align with the feeling that customers had with the brand as it had grown; The connection to the brand needed to be updated to visually reflect it better as it grew into the future. The original wordmark was a scratchy script that seemed to shout 1991 and was entirely appropriate to a company that specialized in wilderness gear and supplies. To take Tamarack into a more fashion forward direction, I gave them a bold sans serif typeface and modified the A into a glyph that was then usable as icons and patterns as part of the larger identity; stark black and white is the primary colour pairing, along with accents of two bright greens to be used for in-store signage, bags, and textiles.